Hello everybody, so glad to see you! 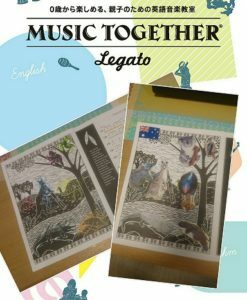 As MusicTogether Legato will be closed from 15th – 25th August, everybody get homework! Yeah!!! During this 2 weeks, please listen to the music and have fun! I am looking forward to seeing you and your homework!! !